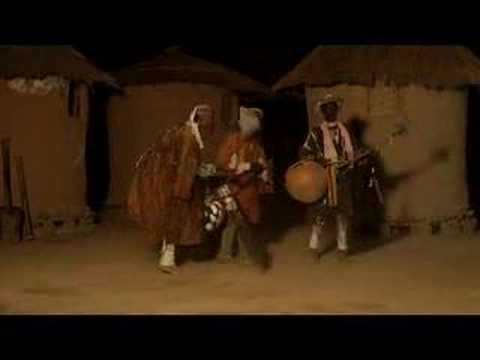 Afrika mendebaldeko kulturetako kontalari nahiz kantariei deitzen zaie "jeli" edo "griot", eta kantuak inprobisatzeko gaitasuna ere badute: Mande jendea (Mandinka, Malinké, Bambara, eta abar), Fulɓe (Fula), Hausa, Songhai, Tukulóor, Wolof, Serer, Mossi, Dagomba, Mauritaniako arabiarrak eta beste hainbat herri txikiagoetan ere badaude inprobisatzaile hauek. Hizkuntza eta kulturaren arabera kantari hauen izendapena eta berezitasunak aldatu egiten dira: Mande herriaren iparraldeko inguruetan, "jeli"; eta hegoaldeko inguruetan, "jali"; "guewel" edo "géwél" Wolof kulturan; "gawlo" Pulaar (Fula); "iggio" (Moor); "mabo" edo "gawlo" (Fulbe); "jali" (Mandinka); "jeli" (Maninka, Bamana); "geseré" edo "jaaré" (Soninké); "jeseré" (Songhay); "marok’i" (Hausa), eta beste hainbeste hitz erabiltzen dira, bakoitza bere kulturan. 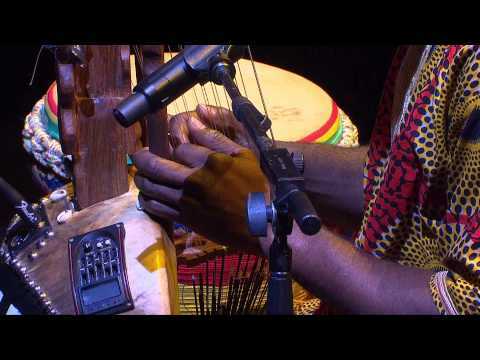 In the cultures of West Africa there is a singer known as a "jeli" or "griot" who can also improvise songs: these improvisers can be found among Mandé (Mandinkas, Malinkés, Bambaras, etc. ), Fulɓe (Fula), Hausa, Songhai, Tukulóor, Wolof, Serer, Mossi, Dagomba people, Mauritanian Arabs and in many other small ethnic groups, too. 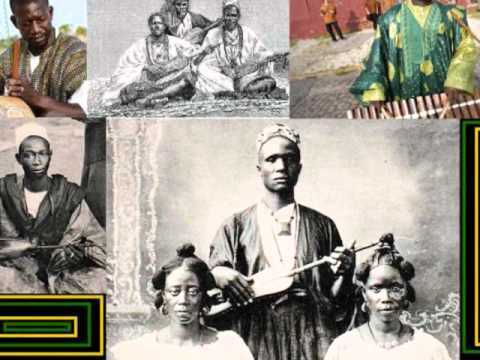 The name and features of this song vary according to the language and culture: in the northern regions of the Mandé, "jeli"; and in the southern regions, "jali"; "guewel" or "géwél" in the Wolof culture; "gawlo" Pulaar (Fula); "iggio" (Moor); "mabo" or "gawlo" (Fulbe); "jali" (Mandinka); "jeli" (Maninka, Bamana); "geseré" or "jaaré" (Soninké); "jeseré" (Songhay); "marok’i" (Hausa), and many other words are used, each in its own culture. The characteristics of the improvisation in each country will need to be gathered in the future, and factsheets on each culture will need to be produced and clearly state the characteristics and designations of the song and the singer.